As a financial professional with Coastal Wealth and a father of two young children, Jason works with individuals and corporations to create a customized strategy to work towards achieving their financial objectives. There is nothing more that we hold dear to our hearts then our families, and Jason is dedicated to building sound financial strategies so that you can spend your time with the ones you love. Jason focuses on Advance Tax Planning, Life Insurance, College Funding, Disability Income, Long-term Care, Annuities, Retirement Strategies, Investments and succession planning. Jason combines his personal service, knowledge and leadership skills with Coastal Wealth's size and strength to provide a cornerstone of service and strategy. Coastal Wealth, is a General Agency of Massachusetts Mutual Life Insurance Company (MassMutual), which is currently a leader in the financial services industry. Jason holds a Bachelor's degree in Finance and International Business from Florida Atlantic University (FAU). He holds the FINRA Series 7 and Series 66, securities registration. 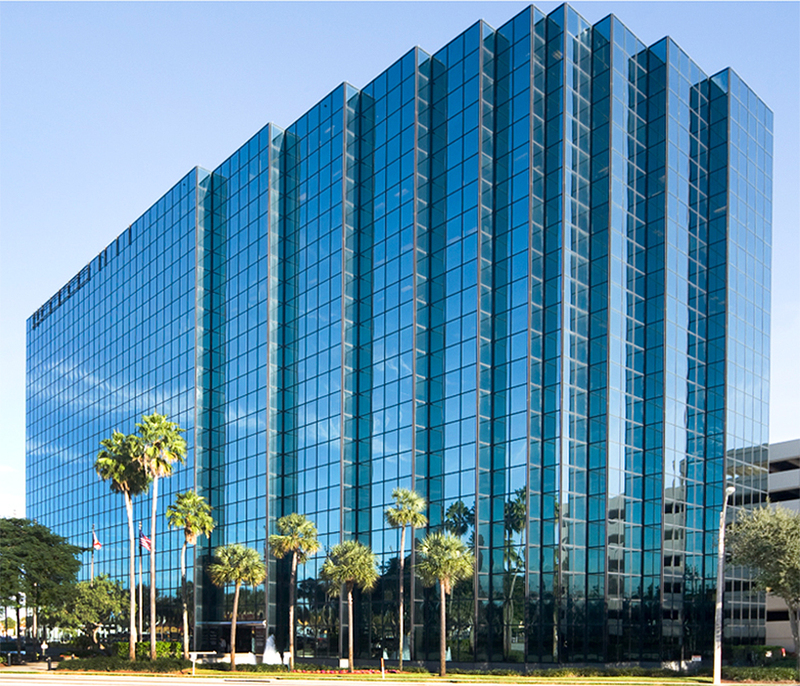 Jason is also licensed to offer life, health, and annuities in Florida. He is a member of the Pompano Beach Florida Rotary, Boca Raton Florida Chamber of Commerce and the Pompano Beach Florida Chamber of Commerce. 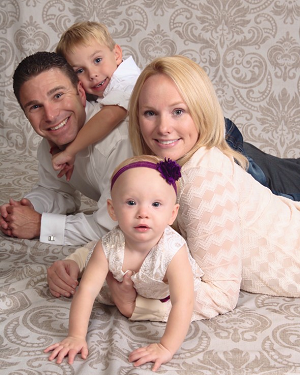 Jason currently resides in Pompano Beach Florida with his wife Lindsey and two children. He is an avid sports fan and enjoys fishing, boating, and spending quality time with his family.